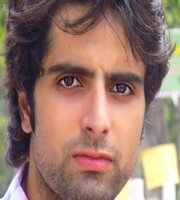 Jahangeer Majazi was born in Hajin Bandipora of Jammu & Kashmir. He has earned his Bachelor’s and Master’s in psychology from Aligarh Muslim University and is now pursuing Ph.D in psychology in the same university. He has contributed his articles and poems to various newspapers. The author draws his inspiration from Khalil Gibran and Maulana Rumi. 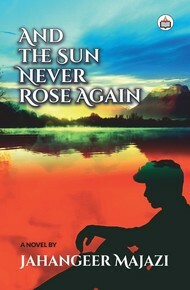 The romantic novel entitled “And the Sun Never Rose Again” is author’s debut novel. The author can be reached at jahangeermajazi@gmail.com.